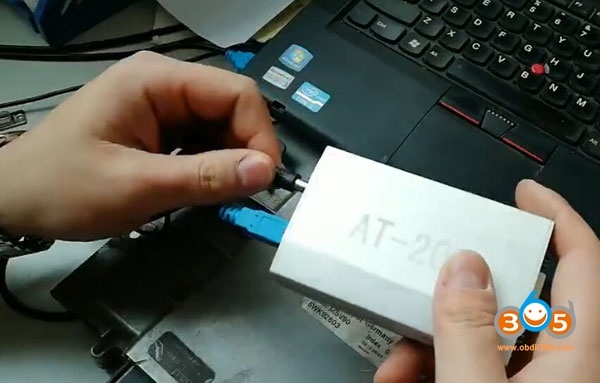 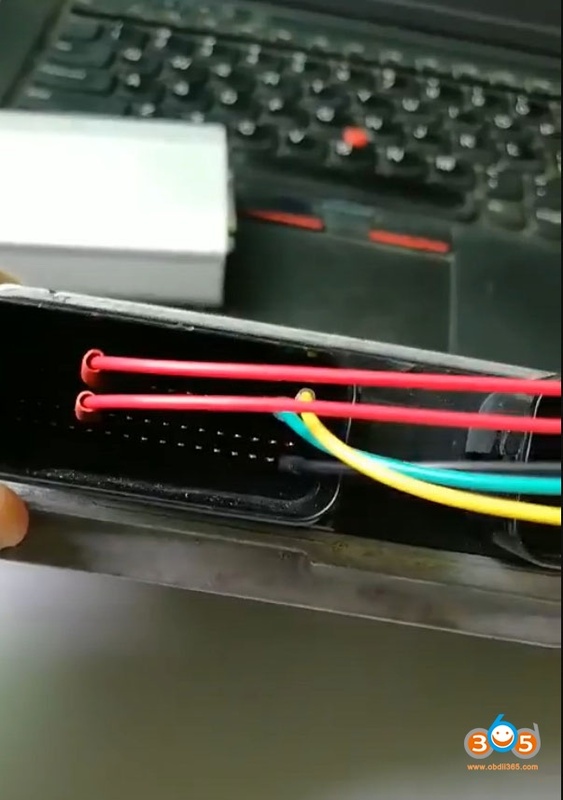 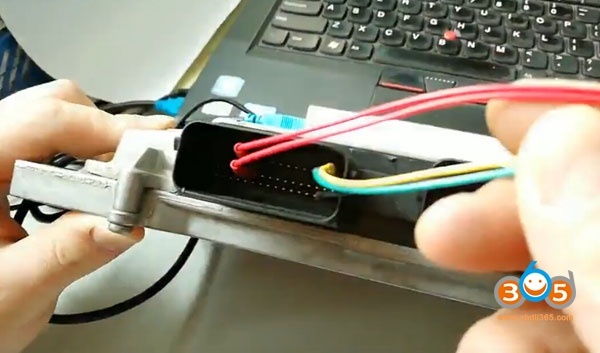 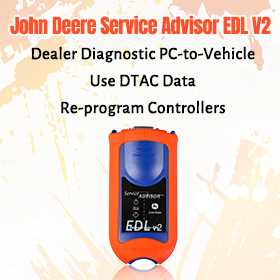 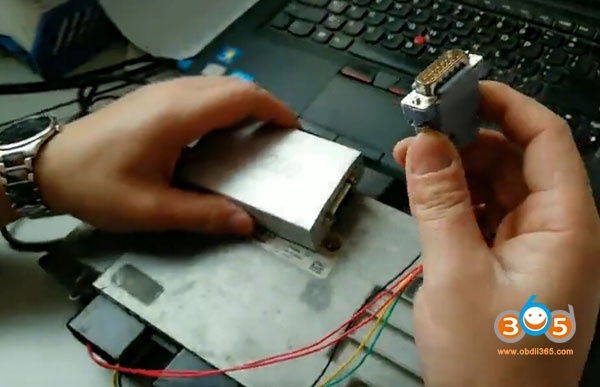 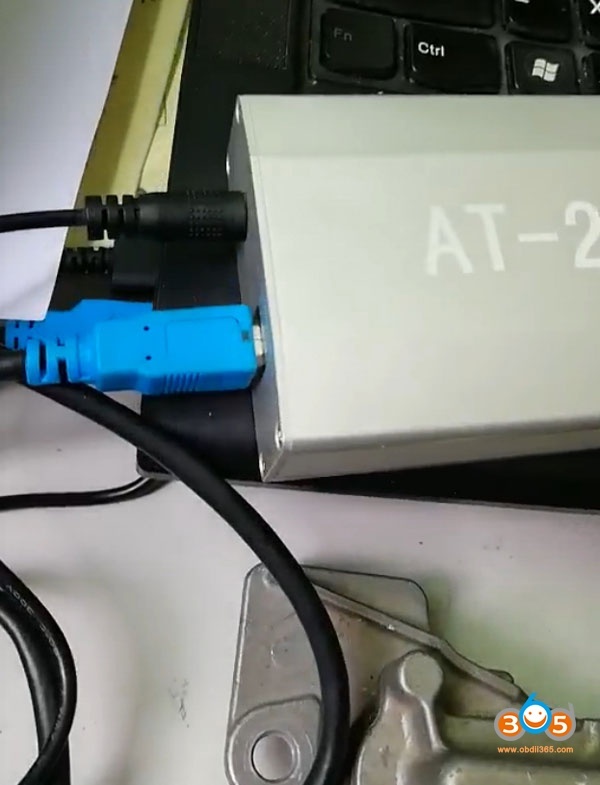 AT-200 ecu programmer is a new solution to read/write/clone BMW ECU and read ISN code. 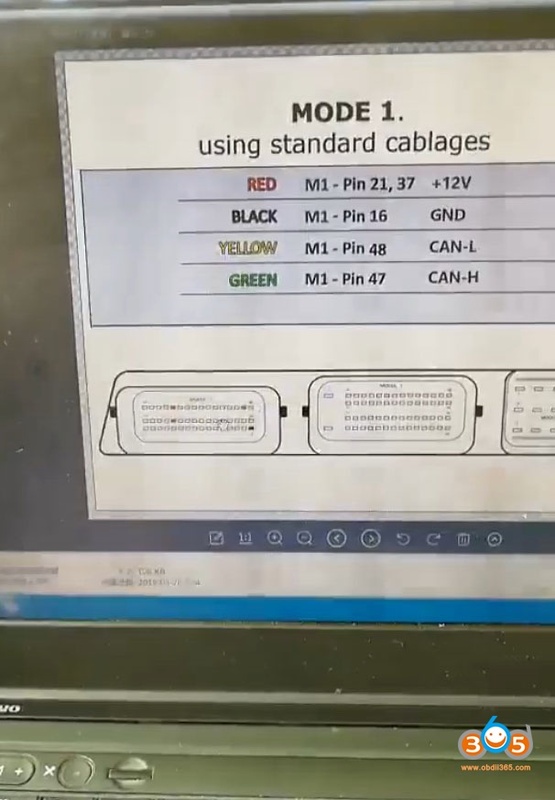 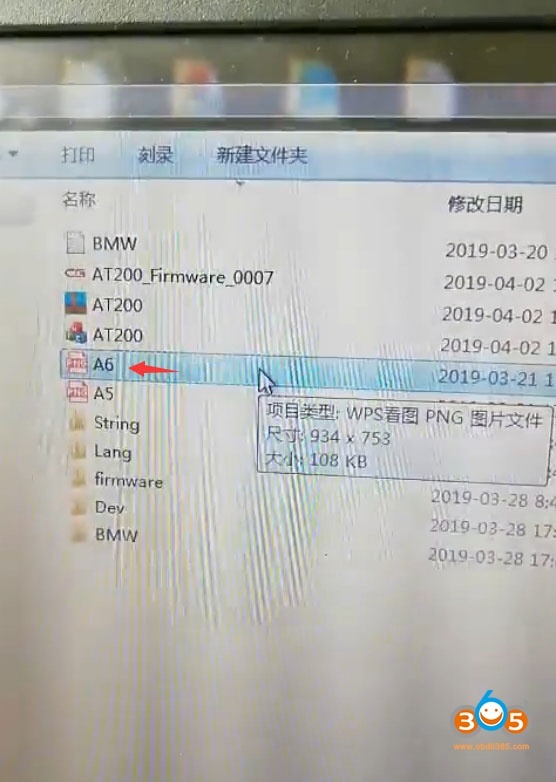 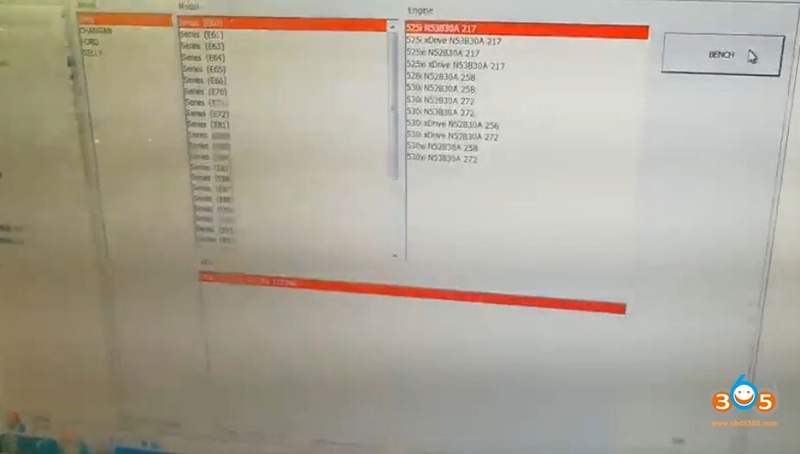 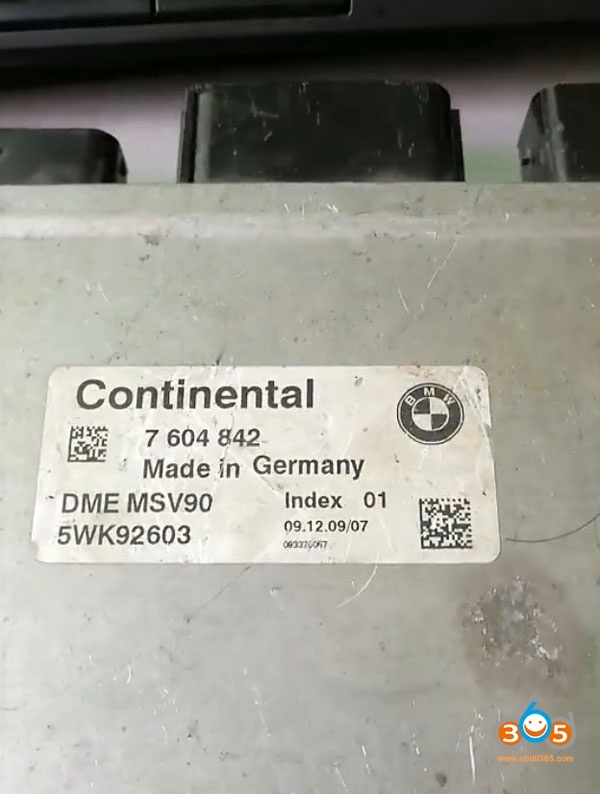 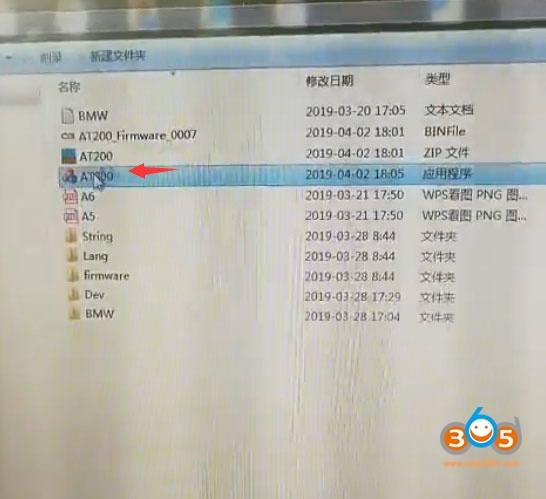 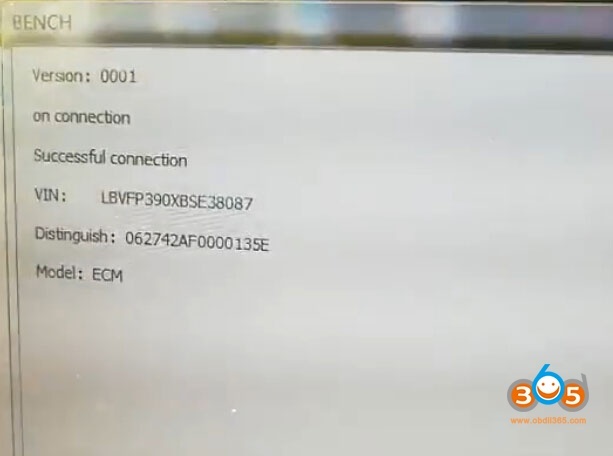 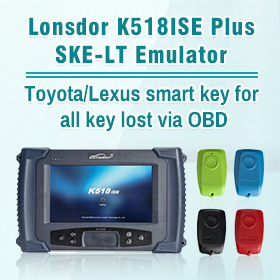 BMW AT-200 is able to read BMW ISN Code from DME when do all key lost for BMW 3 Series 5 Series 7 Series X5 X6 GT535 Six-cylinder engine (These models require ISN code to program the keys.) 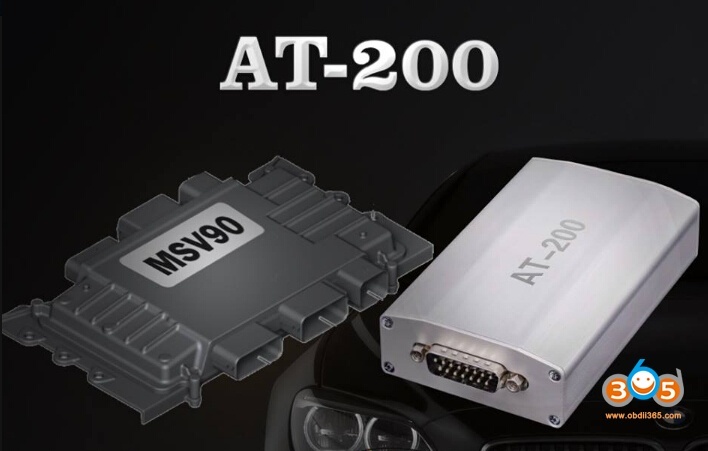 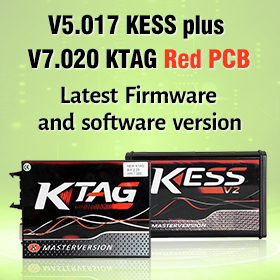 It will adds Mercedes-Benz 271 , Audi Volkswagen 06J and other ecu types in next updates. 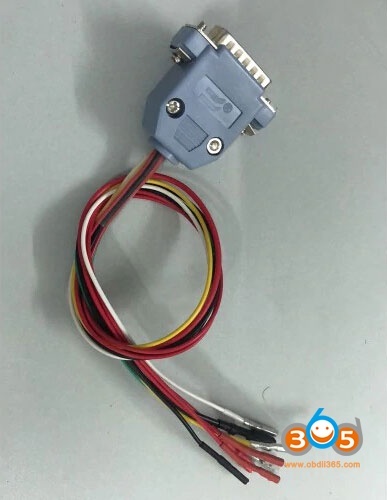 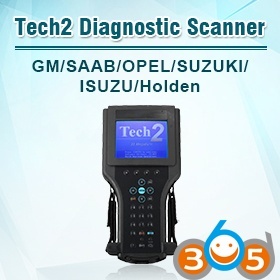 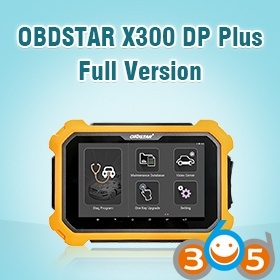 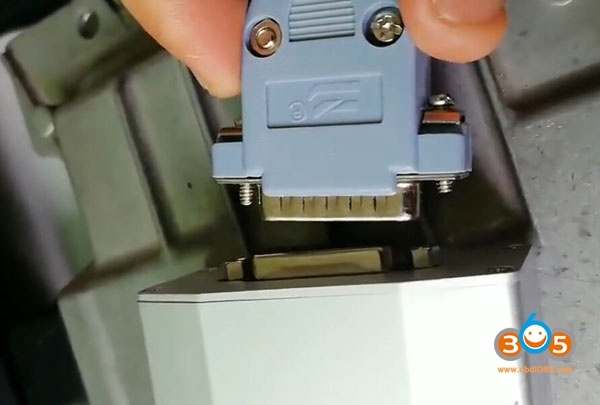 AT200 can be used to work together with CGDI BMW, Yanhua Mini ACDP, Xhorse VVDI2 and other key programming tools to program keys. 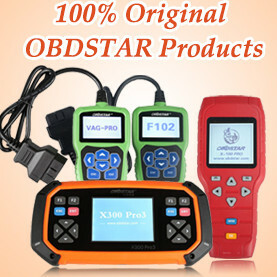 It is easy to operate and quick to start.